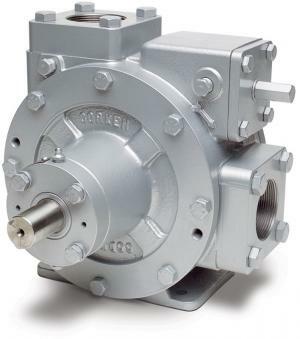 Corken is one of the main producers of mechanical compressors, modern pumps, sidestep valves, and embellishments. Established in 1924, Corken’s outstanding notoriety is heaps of keeping up the most elevated quality items and client benefit guidelines. This, joined with an outright commitment to item execution, makes Corken an organization perceived worldwide for its assembling mastery.